Lebanese and Syrian cuisine, like many other cuisines from the Middle East, often combine savory, aromatic spices originating from many parts of the world, including other parts of the Middle East and imported from the spice growing regions of East Africa. However, Lebanon and Syria both have native herbs and spices. English mustard, and other traditional European yellow mustards, are made from a combination of white and brown mustard seeds. Less well known is Middle Eastern black mustard. The seeds from black mustard are similar in flavor to brown mustard seeds. Black mustard is more expensive to grow and harvest. Some European mustards, like French Dijon mustard, are made from black mustard seeds. Black mustard grows in both Lebanon and Syria. Black mustard is one of the hottest mustards. When fried, however, it takes on a nutty flavor that is less hot. Turmeric grows in Lebanon and Syria. This herb has a warm peppery flavor that is somewhat bitter. It is an aromatic spice that adds a deep yellow color to foods. Turmeric is made from the underground rhizome of a plant that looks much like ginger. Almost always used as a powder, it may color sweet dishes, and spice meat and vegetable dishes. The turmeric plant grows to around 3 feet tall and can produce light-yellow flowers. To make the spice, the rhizomes go through a process of boiling, drying and grinding. Although named for a part of Italy, Sicilian sumac is also native to Lebanon and Syria. In addition to being cultivated as an herb, it grows wild in both countries. The berries of this bush are used in cooking. They berries have a tangy, tart flavor that don't have much of a fragrance. Berries of the sumac are picked just before they become ripe. Dried, they can keep indefinitely. In some cases, the ground berries are rubbed into meats. 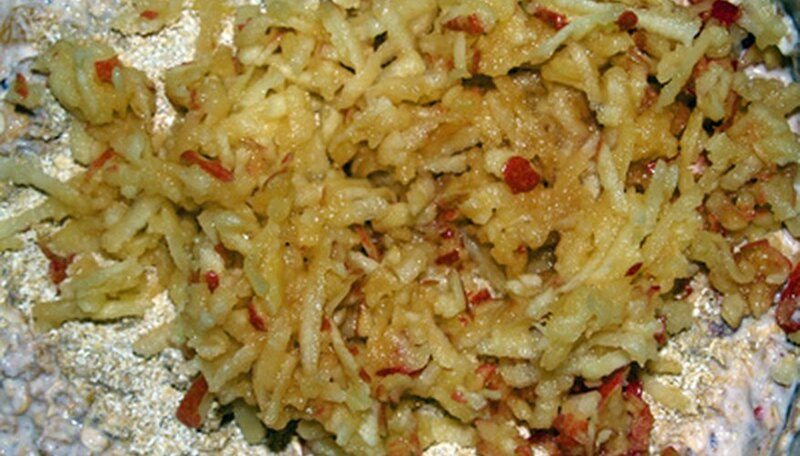 They may accompany potato and other vegetable dishes. The berries can also make a sour juice that is used in marinades, sauces, and they are sometimes added to yogurt.